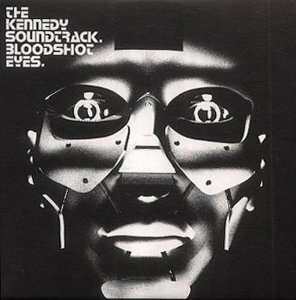 The Kennedy Soundtrack’s Bloodshot Eyes sounds like Fun Lovin Criminals with the seediness replaced by drug fuelled hedonism. Maybe not exactly like FLC, The Kennedy Soundtrack rock out more. They provide a real contrast between the rap and the rock and then blend it masterfully.